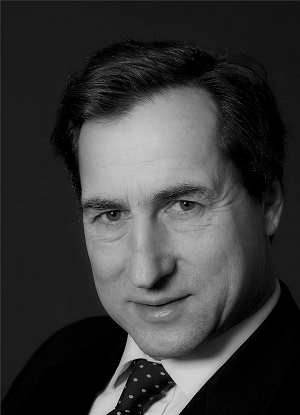 Joe de Courcy, a publisher and corporate-intelligence specialist with over 30 years' experience, is Chief Executive of Intelligence Research Ltd. Joe graduated from Oriel College, Oxford, in 1977. The first 10 years of his career were spent in educational publishing, working in Australia, India, the Caribbean, and West Africa for Doubleday and then Harper Collins. In the early 1990s, Joe took over a family political-risk publishing company and developed a stable of security publications, mostly dealing with terrorism and Islamic affairs, before selling to the Jane’s Information Group with whom he worked as a consultant for five years. In 2000 Joe founded Intelligence Research Ltd, which shortly afterwards acquired China Watch (now owned by the Financial Times) and Latin American Newsletters. As well as developing Latin American Newsletters' core subscription-publishing business, Joe has been the key driver in developing LatinNews Consulting, the company’s bespoke corporate-intelligence division.